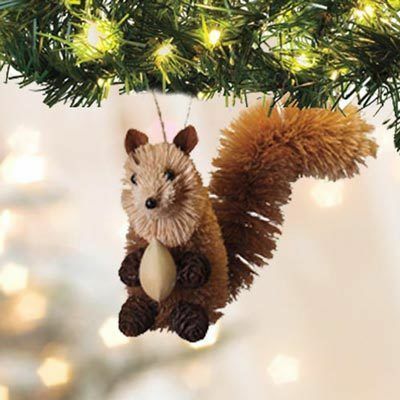 Handcrafted using only natural materials, this one-of-a-kind Squirrel Buri Wildlife Ornament makes a fantastic addition to the holiday tree or year-round décor. 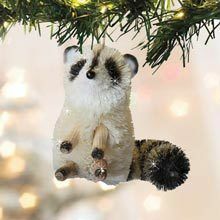 A glittering golden cord for hanging adds a bit of panache to the scene. Imported. Approx. 3"h.